Home Pokemon Go Technology Downloading Pokémon GO Game for Android is Risky. Downloading Pokémon GO Game for Android is Risky. 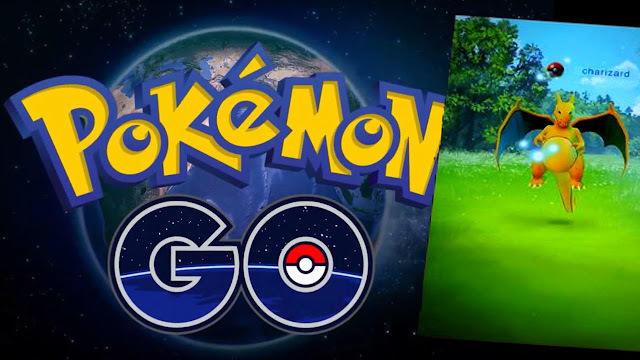 The new augmented-reality game Pokemon Go is becoming popular iPhone and Android game to hit the market in forever with enormous popularity and massive social impact. Nintendo's new location-based augmented reality game allows players to catch Pokémon in the real life using their device's camera and is currently only officially available in the United States, New Zealand, UK and Australia. Due to massive user interest on Pokemon Go, many gaming and tutorial websites have offered tutorial recommending users to download APK from a non-Google Play link. Pokemon Go install droidjack malware. Security researchers warned users that many of these online tutorial are linked to malicious versions of Pokemon Go app that install a backdoor on Android phones, enabling hackers to compromise a user's device completely. Proffprint has discovered the malicious app, that has been infected with Droidjack. Droidjack a remote access tool that caan hack any android device by opening a silent backdoor for hackers. Instead of downloading available applications from unknown third party stores, wait for the Pokémon Go app to launch in your country.